How do you ensure that your car stays in good condition all the time? The secret is buying the best car covers on the market. 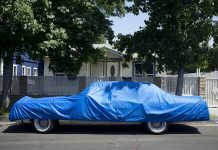 Having a car cover is vital especially if you do not have a garage. It protects your car from dings, dents, scratches and hazardous weather condition. For the best protection, you should look for a car cover that fits properly. For most people, buying a car cover can be a tough job. How do you know which type of car cover is suitable for you? 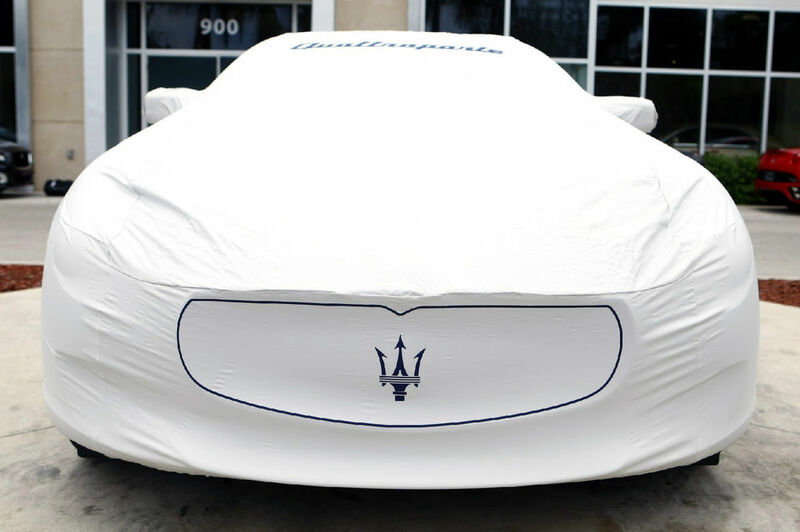 What are some of the most important things that you should have in mind when you are buying a car cover? If you have the right information, choosing a car cover should not trouble you. 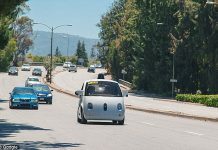 This article will help you know what you need to consider when buying a car cover. After going through, it will be very easy to make an informed decision. There are different types of car covers you can choose. The most common types include waterproof, water resistant and cotton car covers. Waterproof and water resistant car covers are perfect for use outdoors while cotton car covers can only be used indoors. 2. Indoor or outdoor car cover? Many people find it unnecessary to cover their cars when storing them indoors. But they forget that dust and moisture are major concerns when you are storing your car indoors. You need to determine whether you are storing your car indoors or outdoors so that you can pick the right car cover. Indoor car covers are lighter as compared to those used outdoors. You can also use outdoor car covers indoors but the problem will be the breathability. Indoor car covers are designed to be breathable to prevent the heat from condensing and getting trapped in the car cover. 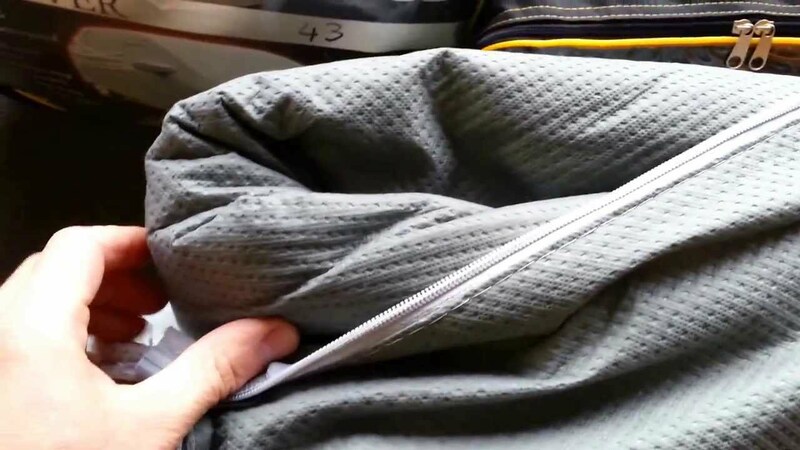 Another important thing to think about is the material that is used to make the car cover. There are different types of materials that you can select depending on your liking. Choosing the right material will also depend on whether you are keeping your car outdoors or indoors. For instance, if you stay in an area where the temperatures are warm and there is a bright light, you should look for a car cover with a breathable material which is UV resistant. For those people who live in areas where there are frequent storms, it is important if you look for a car cover that can resist water. 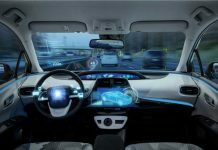 Another thing that will help you determine the material is your driving frequency. If you drive often, you want a car cover that is easy to put on and off. On the other hand, if you are planning to keep your car for long without using it, you should consider a material that fits the body tightly. You will not want to expose some part of your car to dangers. You will need a cover that will protect your car wholly. Before buying a car cover, you will need to get the correct measurement that will fully protect your car. If some parts of the car are exposed to dangers such as UV or other remember it can easily get damaged. Getting enough cover that will protect your car should be the priority. This is the ability of the cover to withstand different condition over its lifespan. This is where a manufacture warrant is necessary. Users will want to buy a durable product that will give value for their money. A great quality car cover should provide long life services for more than 7 years. This will significantly reduce the high maintenance fee. Customers should be assured of durability by being given a warranty. Producers who provide warranty are likely to be selling genuine covers. This is a major factor to consider while choosing the best cover. You are free to choose what you can afford. A budget can restrict you from acquiring certain covers. A quality cover can be directly proportional to value but good covers are affordable. You should set a reasonable budget that will give you a great cover that can last. This is another crucial factor to be considered. Different covers efficiently protect your car from certain risks, for example, if the main hazard is dust the type of cover will be different from let say if the main risk is UV. The reason why you should carefully consider this factor is to help you pick the most suitable and efficient cover best for the purpose. Selection according to purpose will efficiently protect your car better. Specific picking is way helpful than general protections. The efficiency and functionality of the cover depends on the thickness. This determines the protection efficiency of the cover. This factor has an impact on other factors such as product quality, durability, cost and how effective it can be under different conditions. A thicker cover can give better protection from different hazards than a lighter cover. It is universal than a light cover. This factor cannot be ignored. It is also important to check whether you will find other additional accessories after buying a car cover. Some of the common accessories you can get include a storage bag which can be used to store your car cover when it is not in use. 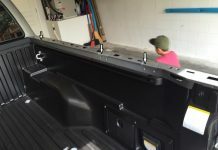 You can also get other car covers that come with lock and cable kit that prevent people from stealing your car cover. There are so many benefits that you will get from having a car cover. After all, everyone wants to keep their car looking good for the longest time possible, right? I believe after going the above tips I highlighted, choosing a car cover should not stress you. 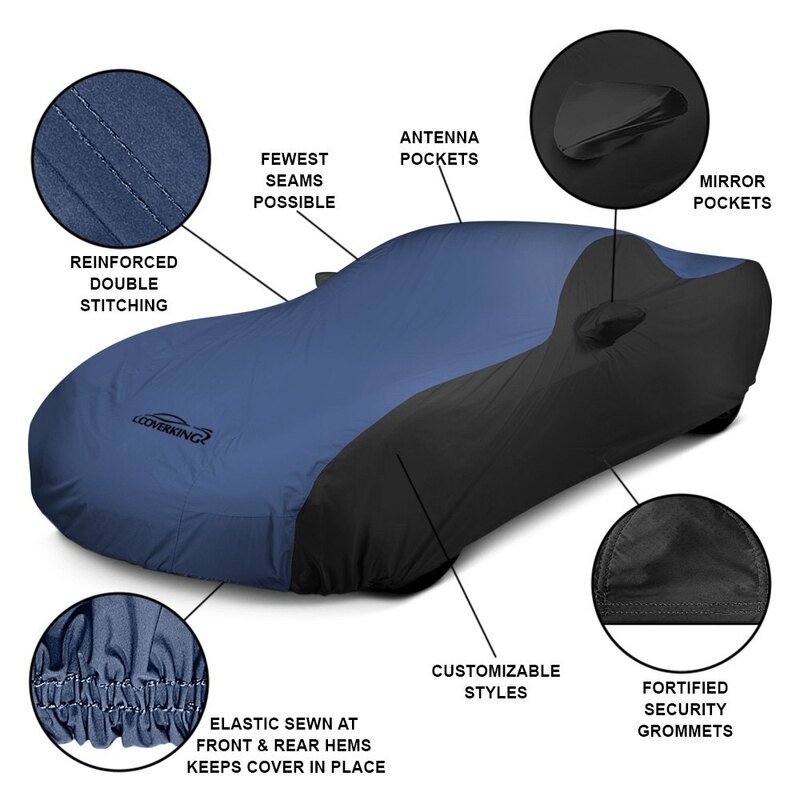 I have covered the most important things that will help you land on the best car cover. Before you buy your next car cover, remember these tips and you will not regret your purchase.